I was running an hour late in clinic and was trying to get through my last patient before my already abbreviated lunch. A young Spanish-speaking woman from Puerto Rico was lying on the table moaning. Her husband, who was sitting motionless across the room, could speak limited English, and there was an interpreter. All I could tell was that she had been bedbound for several weeks experiencing total body pain. The cause of the symptoms was unknown. The pain was severe and unrelenting. Any upright position was intolerable. They had two young children and her husband had just lost his job. I prepared to walk out the door and have her referred to a primary care physician. He or she could offer some basic care such as medications and physical therapy. But I did not know a way to have this quickly done, and she seemed like she was in a crisis. I turned around and walked back into the room realizing that at least her husband spoke some English. I spent about 20 minutes explaining the relationship between pain and the central nervous system’s response to it and gave them a copy of my book. I asked both of them to at least engage in the expressive writing. Surprisingly, she and her husband returned. She could walk and conversed with me through the interpreter. Her whole body still hurt but she felt a little better. Her husband had not really engaged in reading the book. 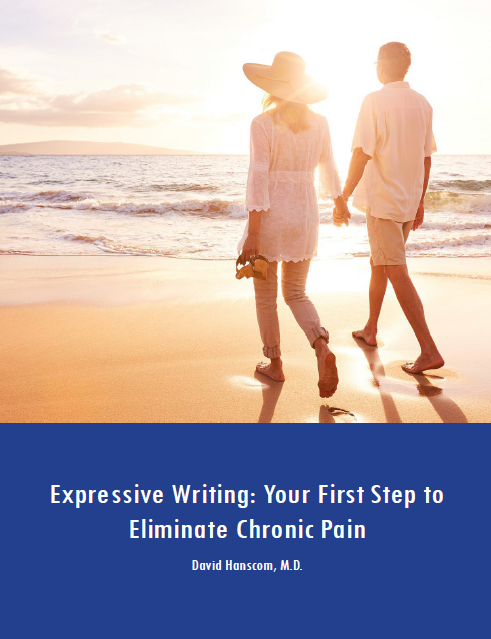 I was encouraged by the little progress, but I felt that if I was going to teach her anything about chronic pain, it was going to have to be done by me in the office through the interpreter. I spent about a half an hour going through the relationship between pain, anxiety, and anger. I again asked the husband to assist her in learning and translating the concepts. I also requested that she further commit to writing down her thoughts and immediately destroy them. They returned two weeks later and her pain was markedly improved. As I talked to her it became crystal clear that she was being tormented by extreme anxiety. She stood in the opposite corner of the room with her arms wrapped around herself and her whole body was quivering with fear. They had decided to move their family back to Puerto Rico so she could be with her mother. I realized that this was the last chance to turn this around. I explained to her that although she might have a temporary decrease in her anxiety, she was not going to completely outrun it by being around her family. It was fine to move back home if that was what she wanted to do. If it was to escape anxiety, I felt that was a bad idea and it would follow her. I became very blunt with her and her husband about the whole situation. He needed to engage. She needed to address her anxiety as its own issue and commit to the writing process. I re-explained some of the central nervous system concepts. I was fairly sure they were headed back to Puerto Rico. I have no illusions that she is yet home free. Recovery is not a straight-line endeavor. But she now had tools and more importantly—hope. Her problem was not chronic pain; it was anxiety. I did not order any tests. I prescribed some medications for sleep and pain. I spent about two hours of my time talking to her. 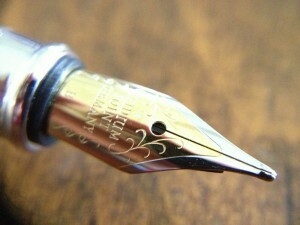 She engaged in the simple but powerful tool of expressive writing and has a high probability of continued improvement. What is this worth? There are two adults and two children in this family who have a higher chance of being contributing members of society. There is less family stress, which improves the behavior of the children, who are going to school with your children. The wife has a better chance of being an effective mother and getting back into the workforce. Minimal medical resources were expended and less will probably be spent in the future. Four lives affected. Minimal medical resources expended. With her severe language barrier, writing down her anxieties was her only choice of tools. This occurred relatively early in my presenting the DOC process to my patients. I did not anticipate this outcome. 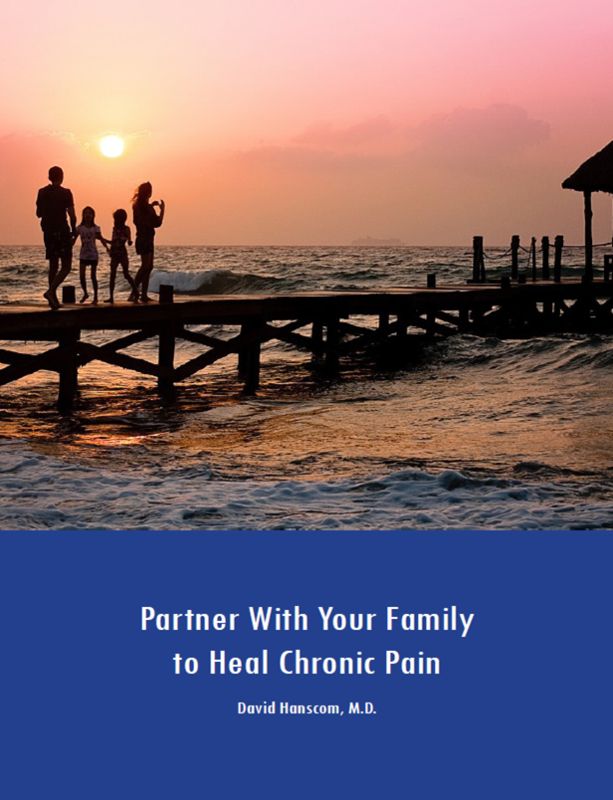 Treating chronic pain has become one of the most rewarding parts of my practice.